Home Events & Holidays15 DAZZLING STRING LIGHT IDEAS FOR YOUR CHRISTMAS HOME DECOR…. CHRISTMAS is all about lovely decoration , beautiful home decor,sparkling lights etc .STRING LIGHTS are now in trend because they can be used to decorate the interiors very beautifully . THEY are safe so there’s no worries in decorating the interiors of the house . STRING LIGHTS can be used to decorate however we want on the walls, in the windows , on the stairs , through the main door etc . THESE lights are not so sparkling so it doesent comes on our eyes . 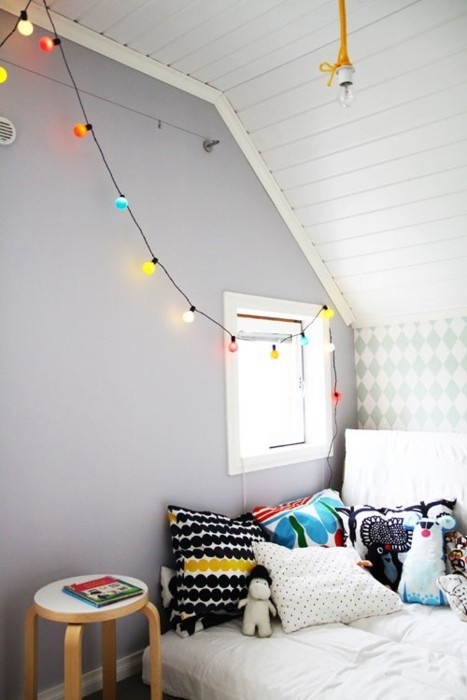 ITS safe for childrns too.HAVE a look at some amazing string light ideas for your home decor. Previous Article26 CHARMING REINDEER DECORATION IDEAS …. Next Article23 COOL RETRO STYLE BLACK & WHITE COURTLY FOR THIS CHRISTMAS…..